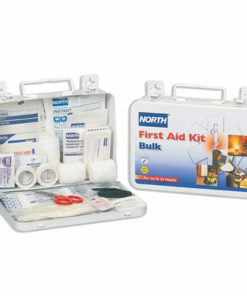 Offers a wide variety of items that meet the needs for most minor injuries encountered in a construction environment. 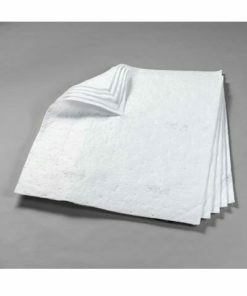 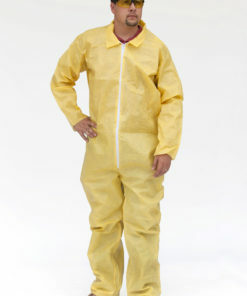 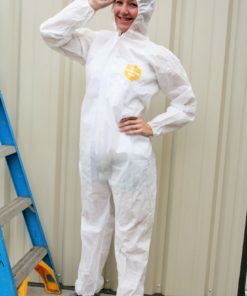 Weatherproof kits made of tough polypropylene are latex-free and comply with OSHA 1926.50 requirements.Sold per each. 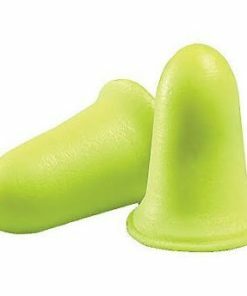 3M E-A-R Classic This moisture and flame resistant Classic earplug is comfortable and effective without exerting pressure on the ear canal. 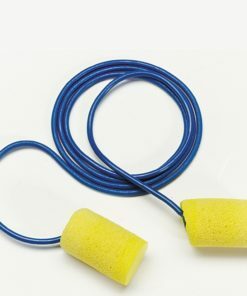 Fits a wide range of ears. 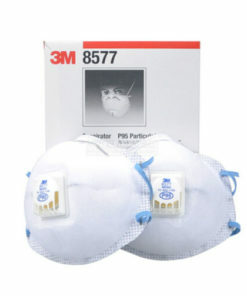 *NRR-29* NRR Is the Noise Reduction Rating in decibels(db). 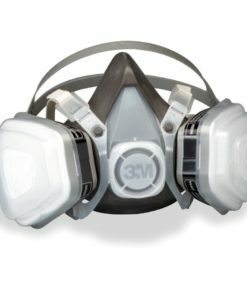 It is the average noise reduction obtained by a group of people wearing a specific hearing protector in a laboratory test. 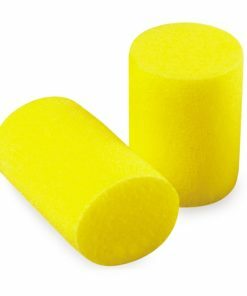 This soft foam disposable earplug has an exceptional level of comfort while providing a high level of hearing protection. 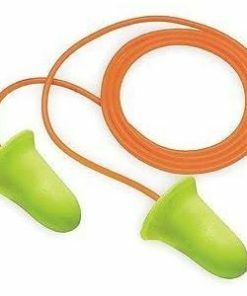 Flanged shaped for easy insertion. 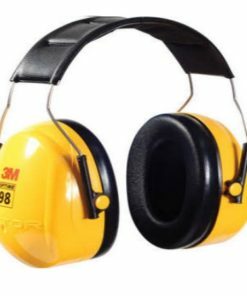 *NRR 33* NRR Is the Noise Reduction Rating in decibels(db). 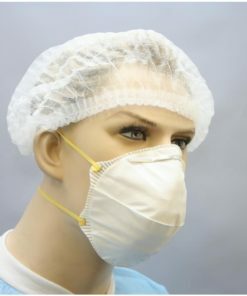 It is the average noise reduction obtained by a group of people wearing a specific hearing protector in a laboratory test. 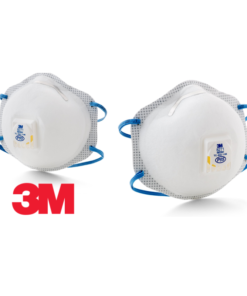 Lightweight and comfortable respiratory protection against non-oil based particulates. 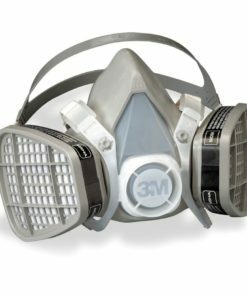 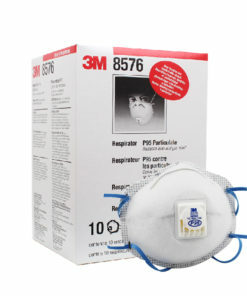 The 3M 8210 features a soft adjustable foam nose clip with welded strap attachment for a custom secure fit. 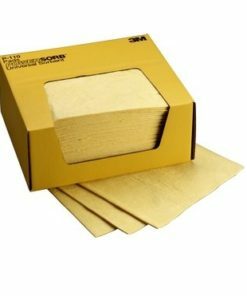 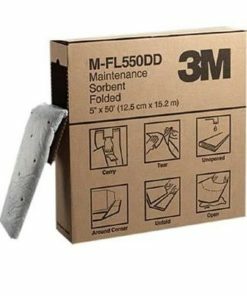 Perfect for sanding, grinding, sweeping and other dusty jobs. 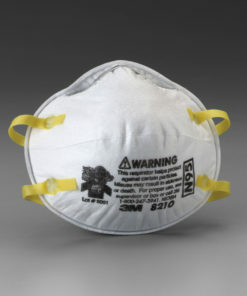 NIOSH Approval TC-84A-0007.